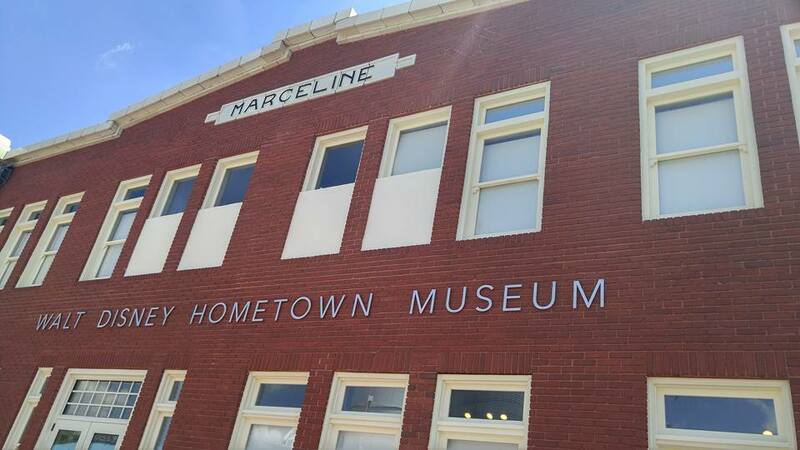 If you want to see what lead to Disney World, go and visit Marceline. 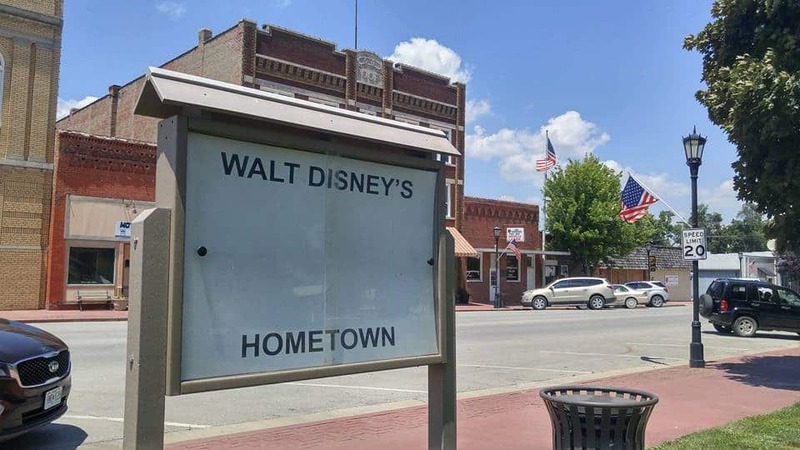 That is the Hometown of Walt Disney and that is what Walt Disney wanted to create when he drew out the plans to Disneyland and Disney World. Drive down Main Street, USA and Disney fanatics are going to enjoy the resemblance and inspiration that Walt had when creating Disney World! 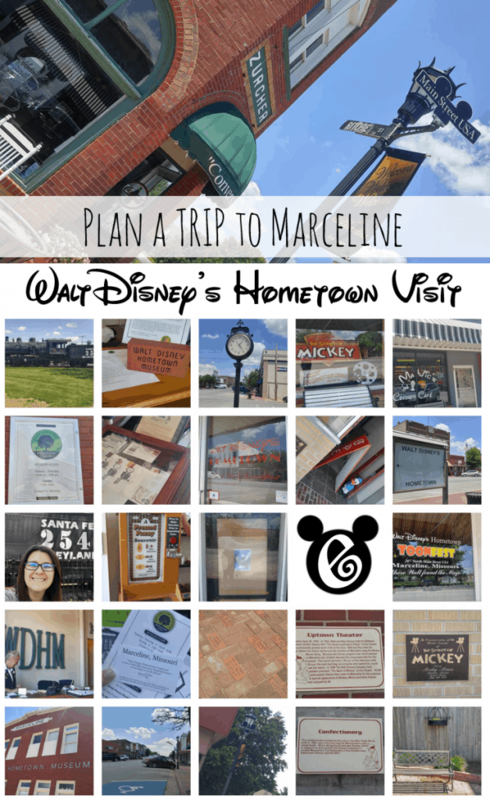 If you are thinking about taking a family road trip to the midwest, you have to stop in Marceline if you are a Disney fan! Next time I want to be able to spend a half day and go through the museum or even visit during Toonfest! 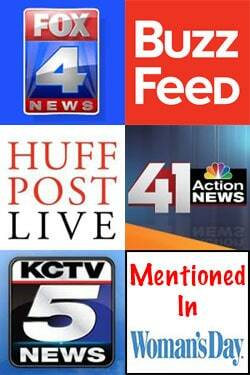 Read about all of the cool things you can see while there! 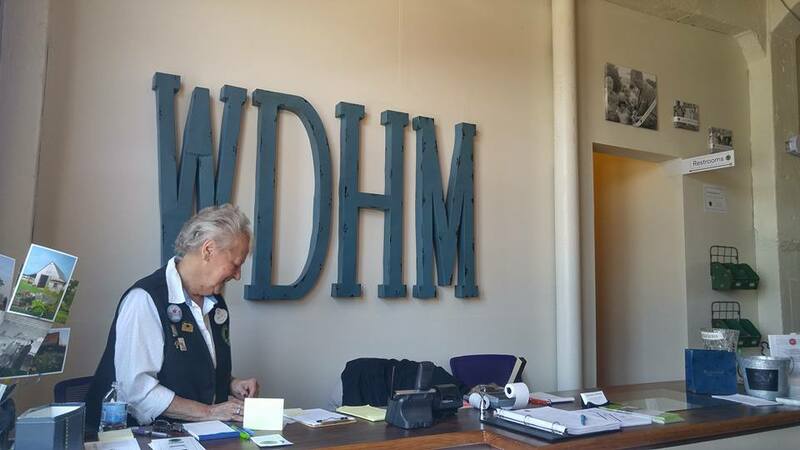 Take your family and have fun by planning a tour of the museum, a meal, and do a little bit of shopping and photos! 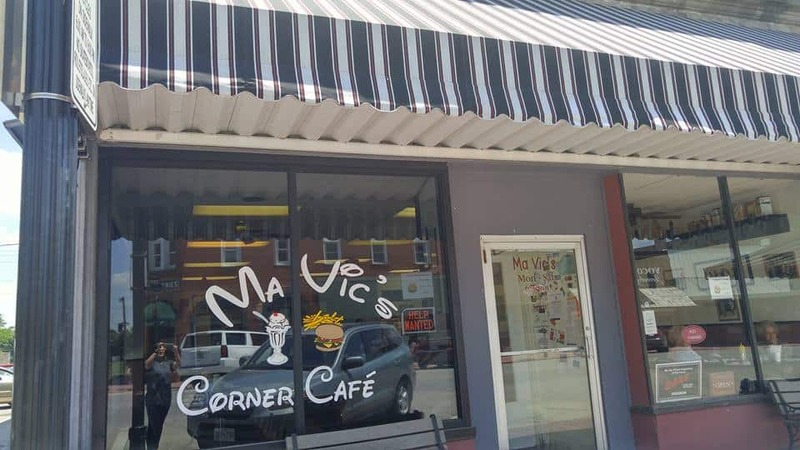 See how many “Disney” themed things you can find in Marceline! 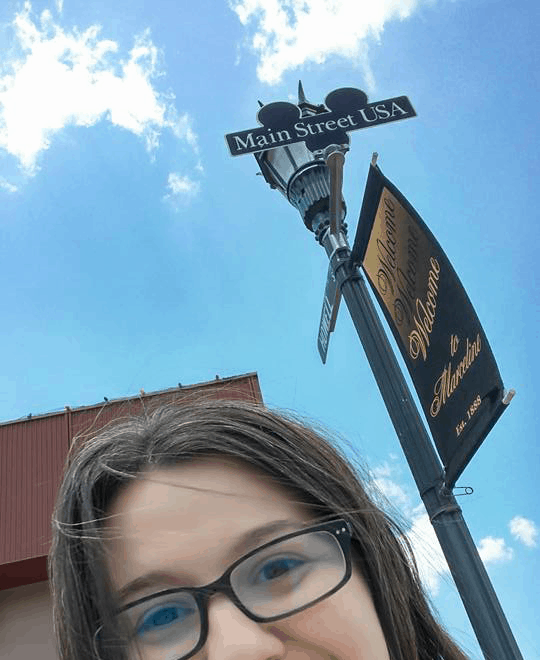 The Main Street, USA signs you will notice look like movie reels or a possible Mickey! 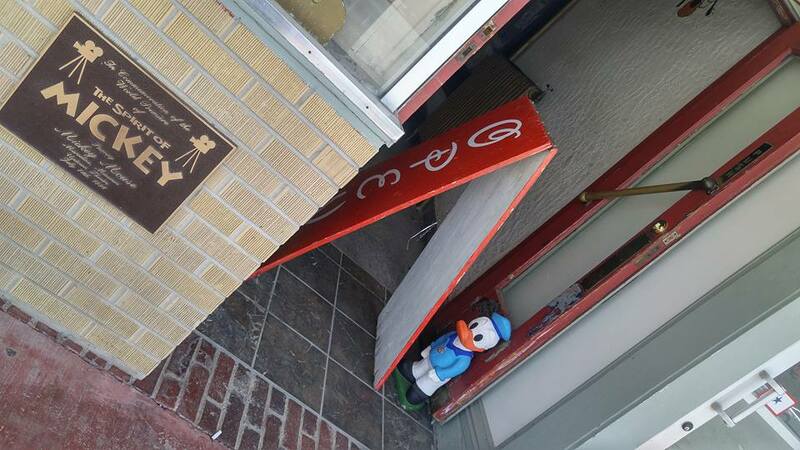 When the new signs were presented to Marceline, Mickey Mouse actually came to reveal it! Ma Vic’s Café looks like Disney all over it, Disney World’s Magic Kingdom has a Corner Café this is just another example of the design of Disney World/Disneyland. 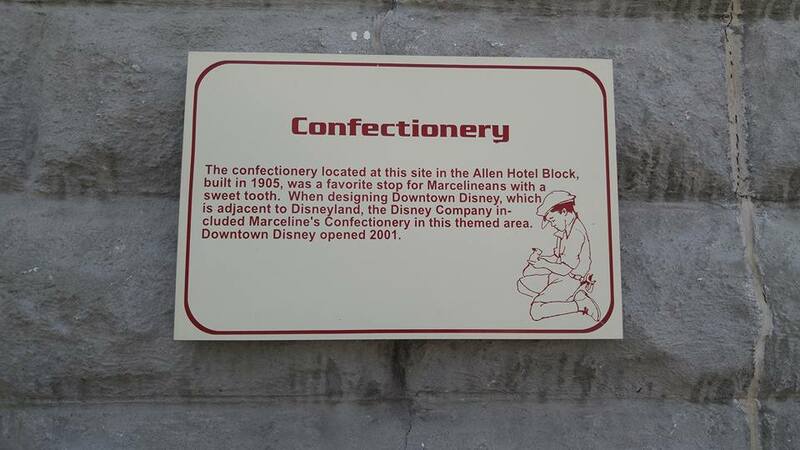 Confectionary: Right next to Ma Vic’s there is a sign that reads, “The confectionery located at this site is the Allen Hotel Block, built in 1905, was a favorite stop for Marcelineans with a sweet tooth. When designing Downtown Disney, which is adjacent to Disneyland, the Disney Company included Marceline’s Confectionery in this themed area. Downtown Disney opened 2001. 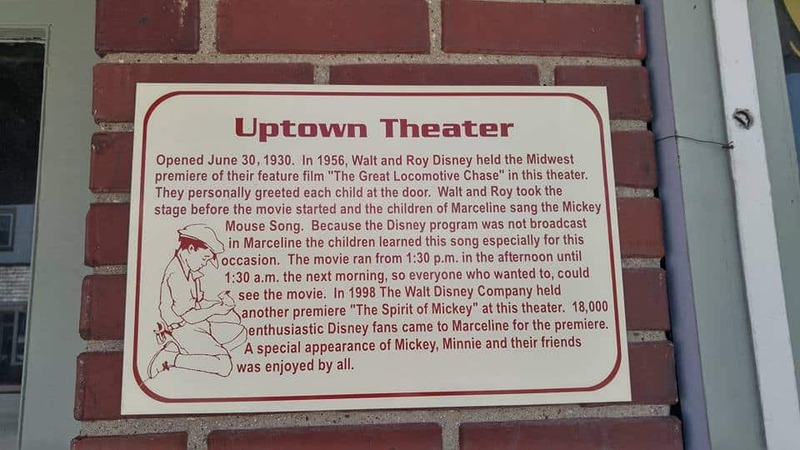 Uptown Theater: It is no longer open but you can read about Walt’s history. 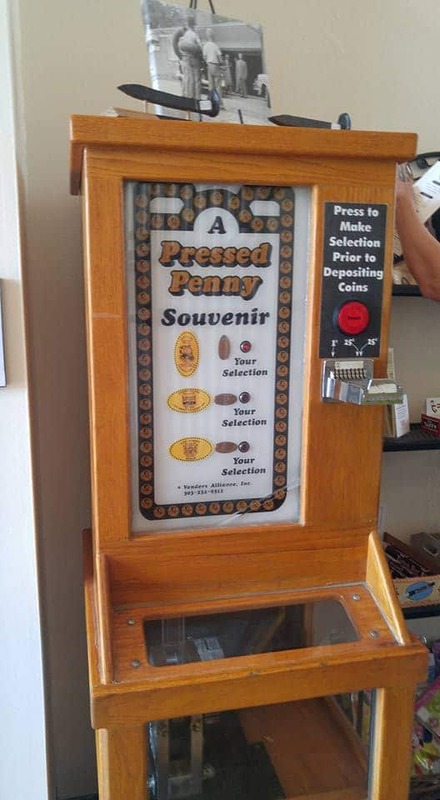 It also has a sign that reads, “Opened June 30, 1930. 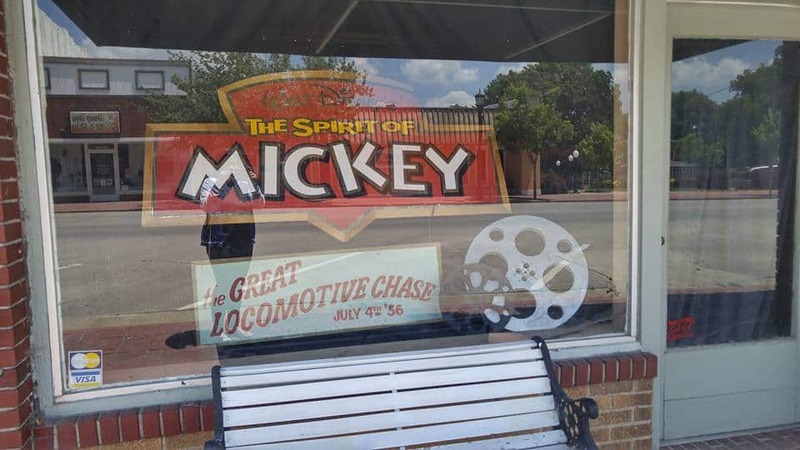 In 1956, Walt and Roy Disney held the Midwest premiere of their feature film “The Great Locomotive Chase” in this theater. They personally greeted each child at the door. Walt and Roy took the stage before the movie started and the children of Marceline sang the Mickey Mouse Song. Because the Disney program was not broadcast in Marceline the children learned this song especially for this occasion. 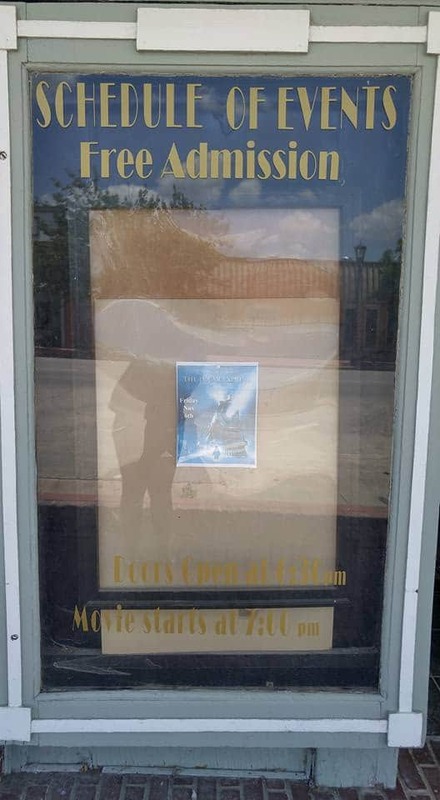 The movie ran from 1:30pm in the afternoon until 1:30 a.m. the next morning, so everyone who wanted to, could see the movie. 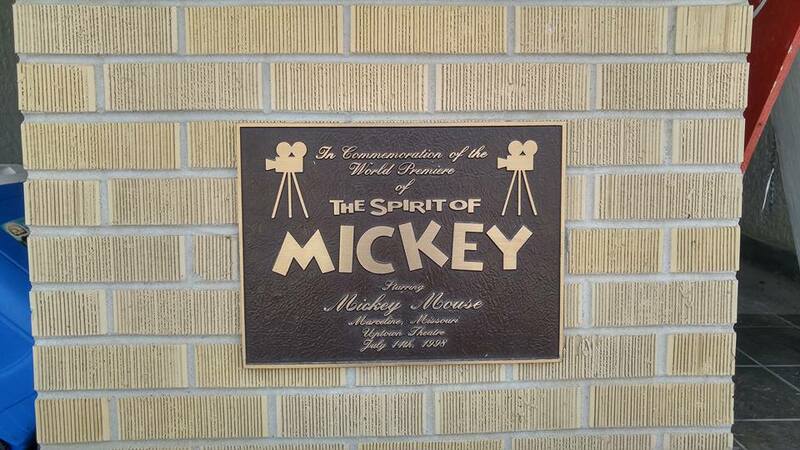 In 1998 The Walt Disney Company held another premiere “The Spirit of Mickey” at this theater. 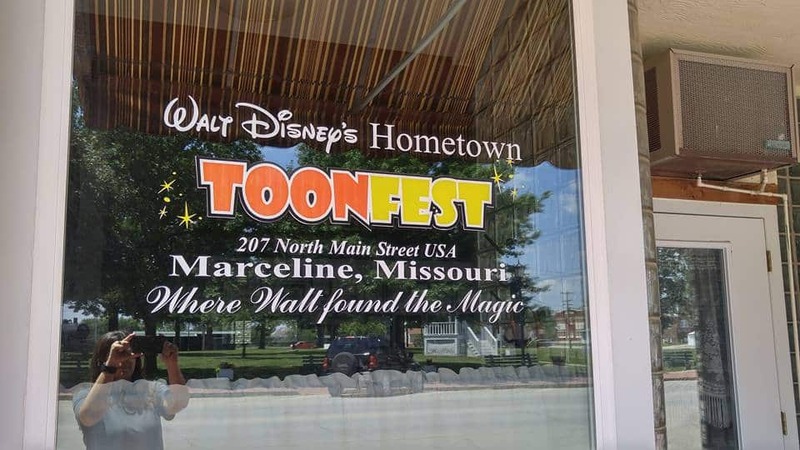 18,000 enthusiastic Disney fans came to Marceline for the premiere. A special appearance of Mickey, Minnie and their friends was enjoyed by all.” Next to the theater you can find a Bread and Breakfast! 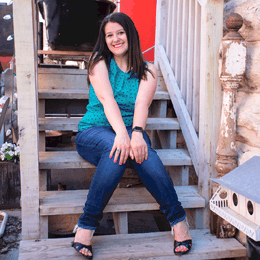 Marceline benches: Walt Disney would talk about sitting on benches in his early years of inspiration. I learned this when I visited the San Francisco Walt Disney Museum. 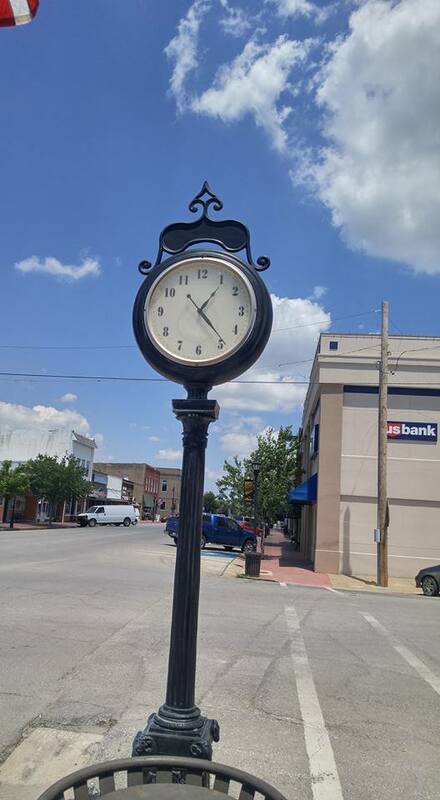 Here is one in Marceline. 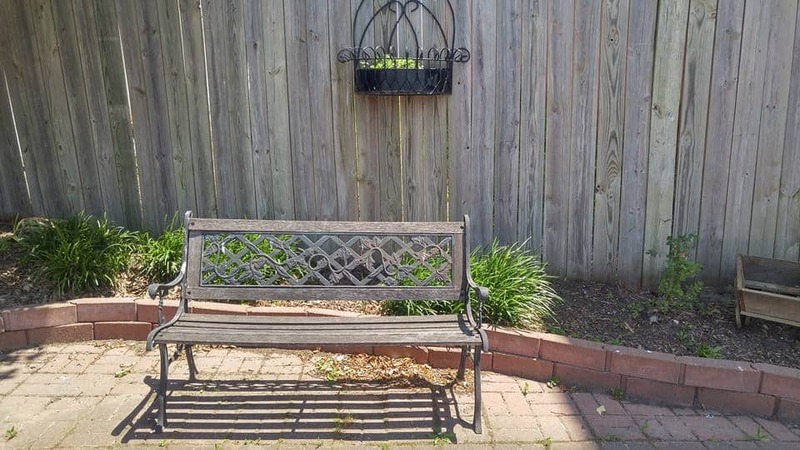 I am not sure how old this bench is, but it definitely reminds me of Walt! Toonfest is a festival held in September where they will have guest animators as the festival for some of the events! 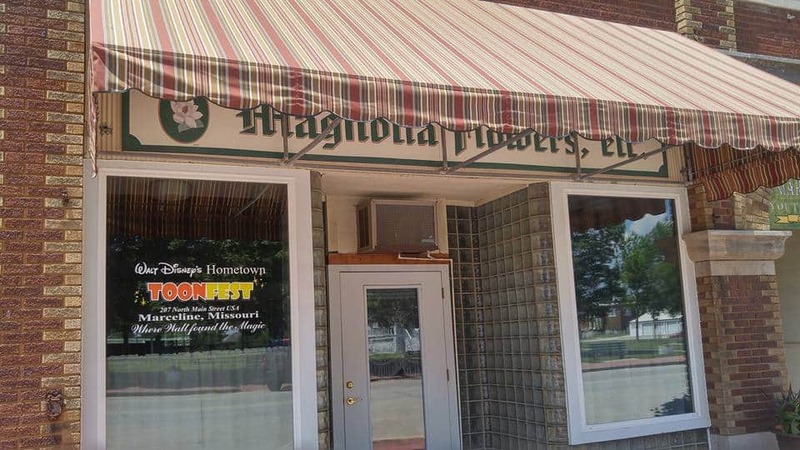 They have parades, tea parties, and more! 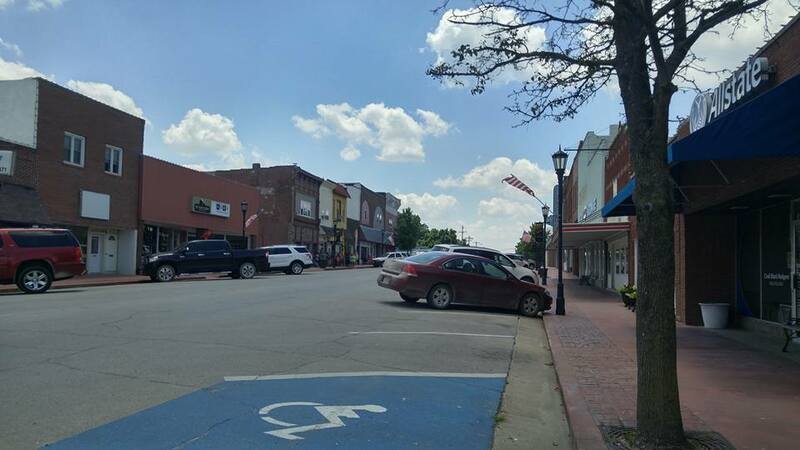 Enjoy and visit Marceline during this festival for fun! 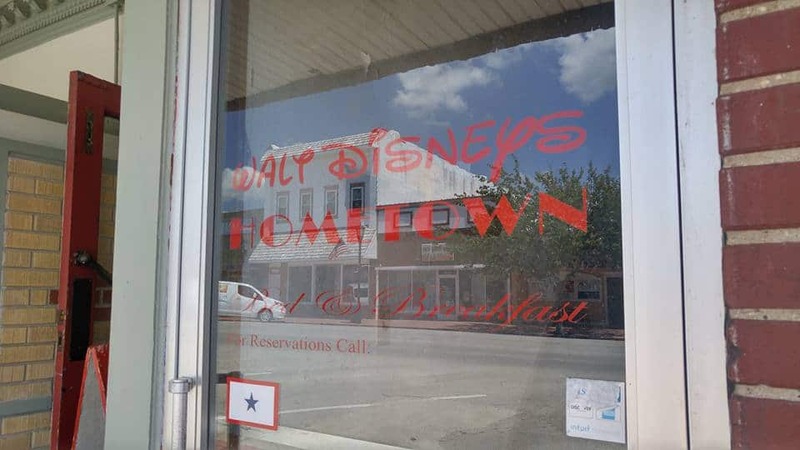 Sign: You won’t mistake the small town of Marceline for Walt’s hometown, after all you will see it on the sign! 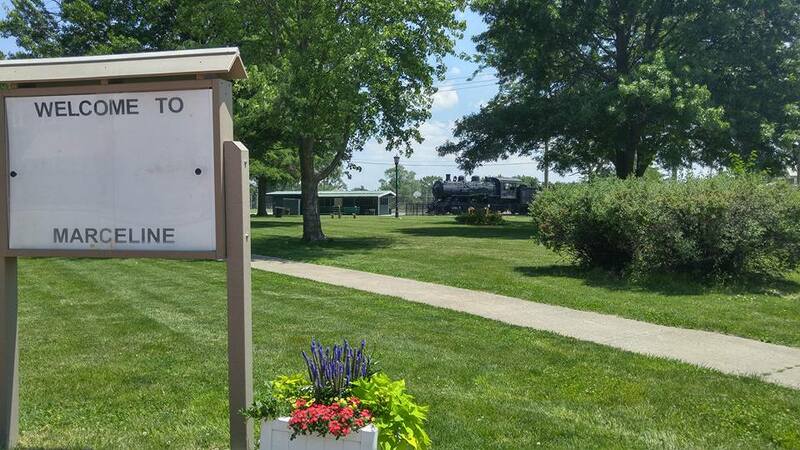 The sign is in a little square park area, that looks great to go for walks! It has the train and a cute little pond! Museum: The museum has 10K square feet of Walt Disney stuff to look at while going through. 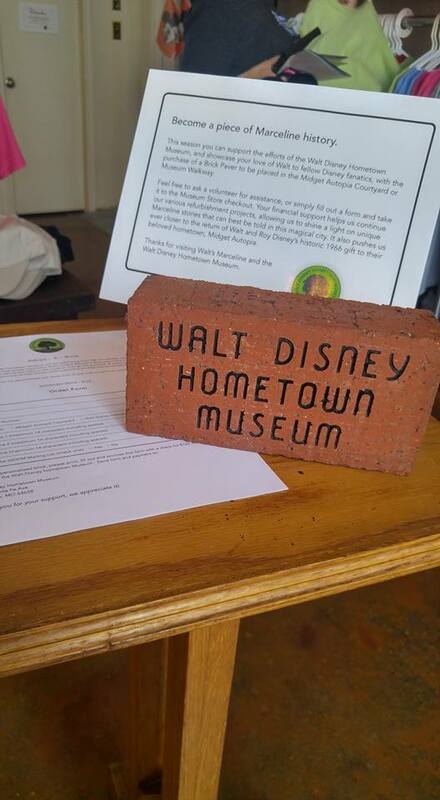 Walt’s sister, Ruth Disney Beecher donated 3,000 artifacts to the Museum. 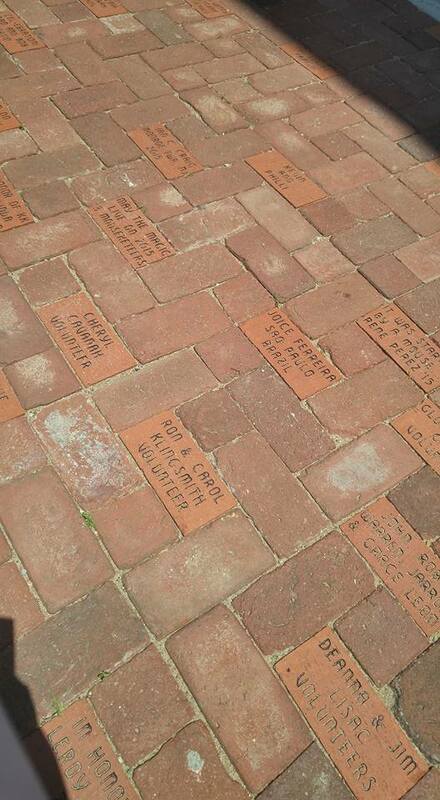 As you walk in you will notice the same bricks that resemble donations walking into Disney World. 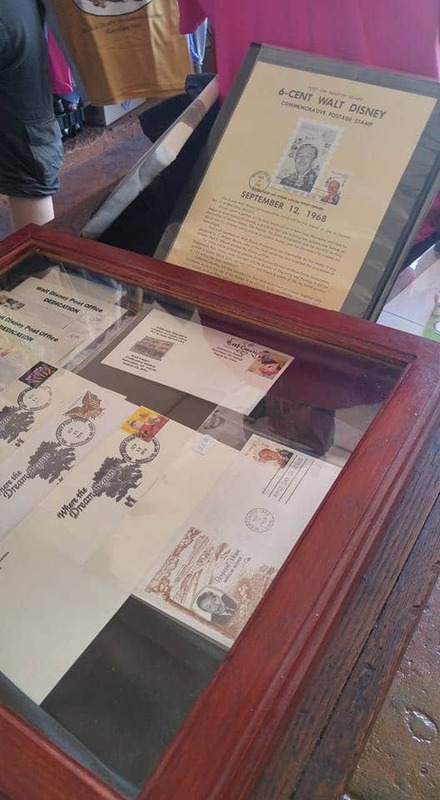 Print Shop has postcards you can pick up! 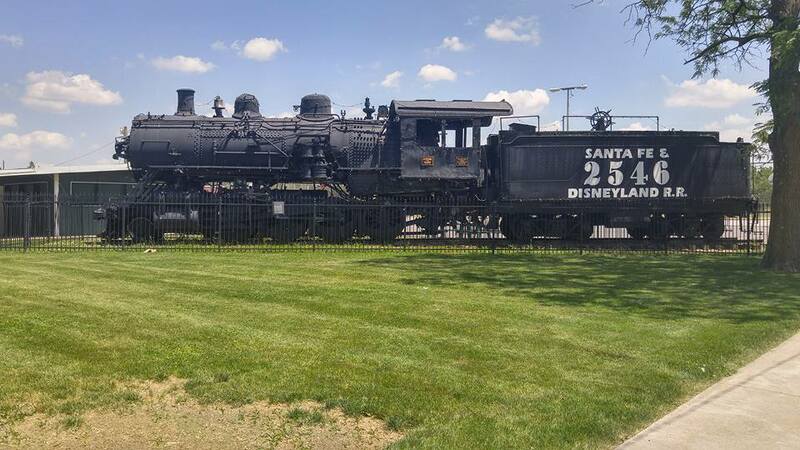 The train: There is a train that was donated to the city of Marceline. In my little brain I pictured a Steamboat Mickey on the top of it! 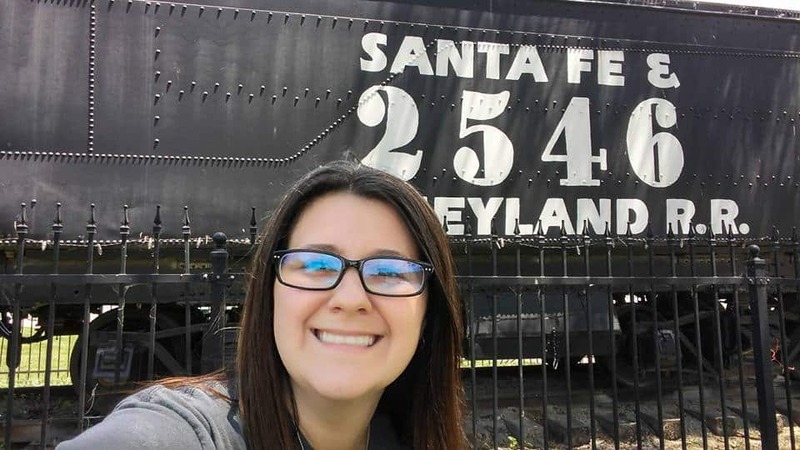 It is located on a cute square with a pretty pond, flowers, and an old “Walt Disney Hometown” sign!